Funerals are a difficult time for family and friends, and although grieving together is the most important thing, there are some traditions to follow to help express loss and pay tribute to the deceased. Sending flowers is one of these traditions. Floral displays are used to decorate a funeral parlor or church, as well as to let the families know of your regard for the deceased. The type of flowers you send is an important way to define your relationship with the deceased and to honor her memory. Roses are a traditionally accepted flower to use in a casket display, floral sprays, altar decorations or arrangements from close relatives and friends. Red roses are usually given by immediate family and used as a casket “blanket,” while others may use roses within a larger floral display to indicate the relationship or reverence for the deceased. For example, white roses may be used to represent peace, loyalty and remembrance and would be appropriate if sent from a close friend or relative. 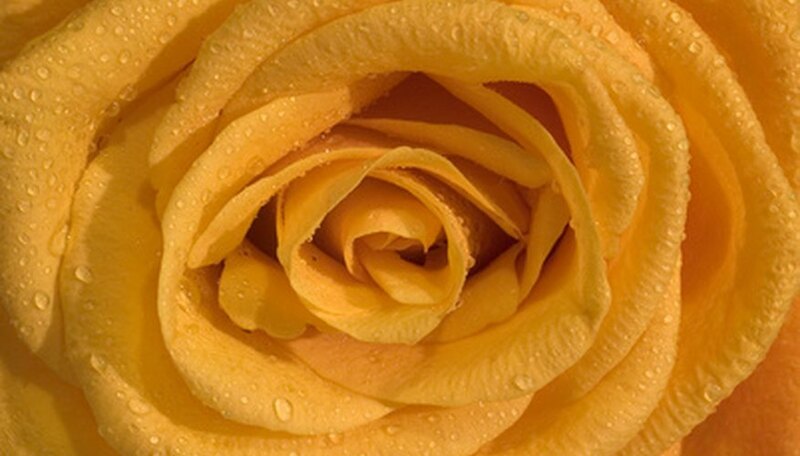 Yellow roses may be incorporated into an arrangement as well to indicate the joy of friendship shared. Lilies can be used in funeral arrangements either alone or within a larger design to symbolize a number of different thoughts. A Christian symbol for renewal as well as to represent Madonna, it is often used in funeral floral displays to express faith. Some see it as a symbol of the holy trinity or to represent the virtues of hope, faith and charity. 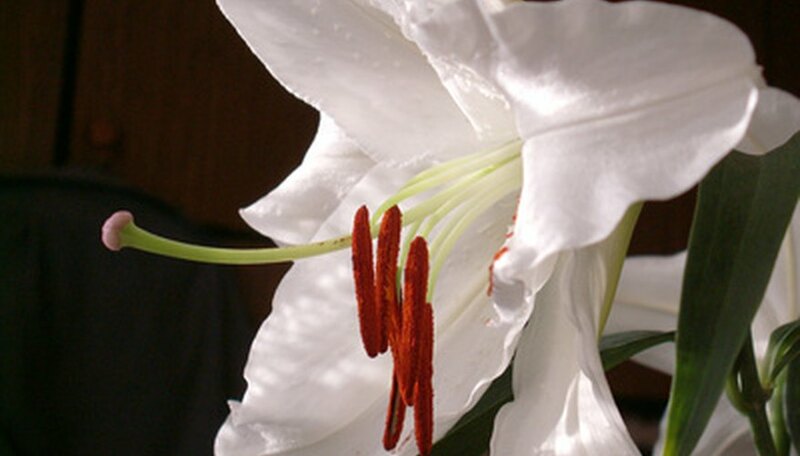 The lily also carries sentiments of hope, faith, innocence and motherhood and can be used within a larger arrangement by mourners to acknowledge the death of a mother or an innocent child. 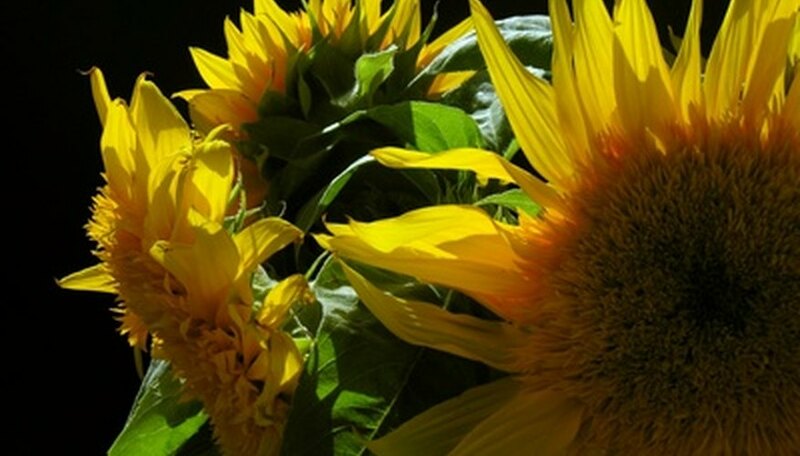 When used to reflect the life of the deceased, sunflower or wildflower arrangements are welcomed funeral gifts. Especially pertinent if the deceased loved nature or was a gardener, brightly colored wildflowers and cheerful sunflowers can lift the spirits of mourners and remind them of the brightness of the life that they are honoring. A tribute to a gardener, a living plant that can be transplanted by the family later is also a thoughtful funeral flower idea. Flowering bulbs or the presentation of a small tree after the funeral is a thoughtful way to contribute to a memorial garden. Many flowers have symbolic associations and you can incorporate specific flowers into a funeral spray to send a final, personal message to the spirit of the deceased. For example, using alstroemeria in a display can represent the relationship of a devoted friend, while using a daffodil can relay respect and unrequited love. Alyssum may be used to express deep regard, while daisies can define a childhood friendship. Express your respect for the deceased by using flowers that reflect something about the person’s ethnic pride or love of home. 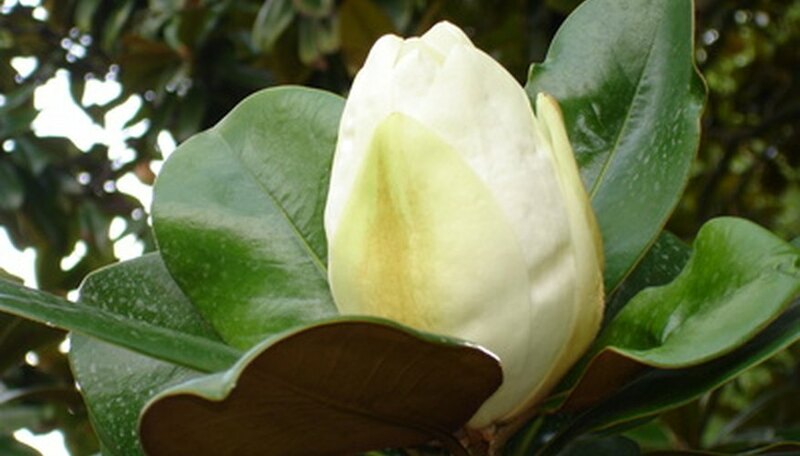 For example, a true Southern beauty may be best remembered by using magnolias in a floral display. Magnolias have white flowers that can represent purity and renewal, sweetness, beauty, dignity and love. 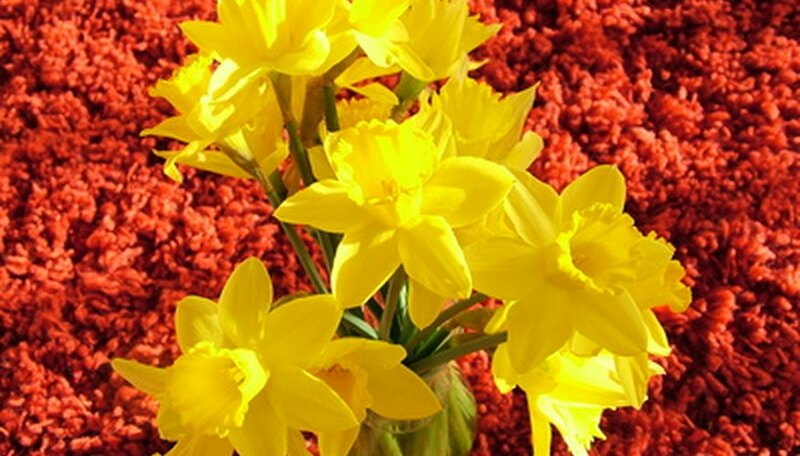 A funeral for a person who took pride in his Irish heritage may receive flowers that incorporate clover or flowers that are found in Ireland like foxglove, yellow flag or dog rose. 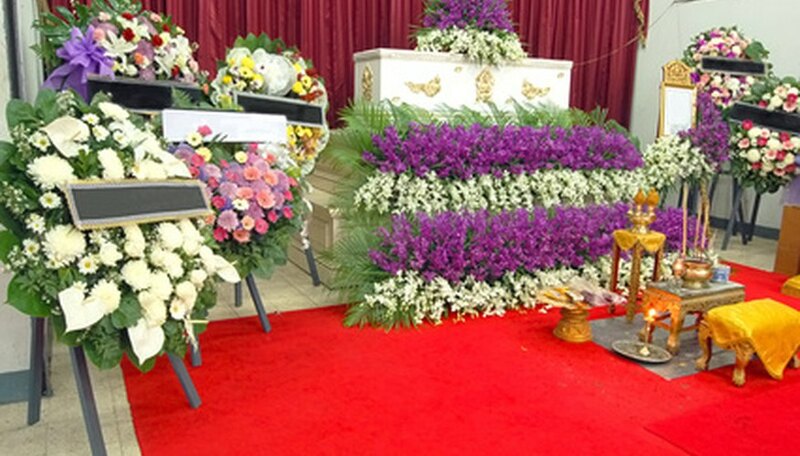 Use of ethnically or culturally significant flowers in a funeral spray will reflect the personality of the deceased and pay tribute to the things that were important to him.